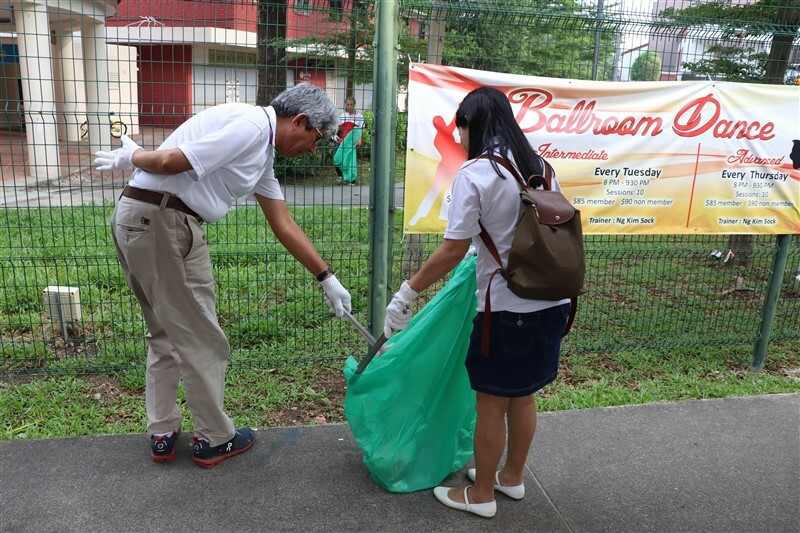 Embracing and sustaining cleanliness has been part of our country’s DNA. 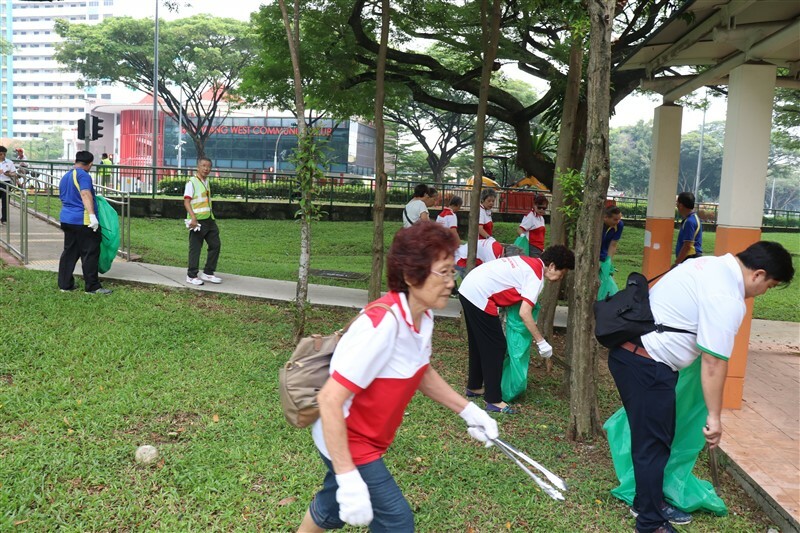 A nationwide initiative, the Keep Singapore Clean Movement aims to foster national pride through litter-picking activities. 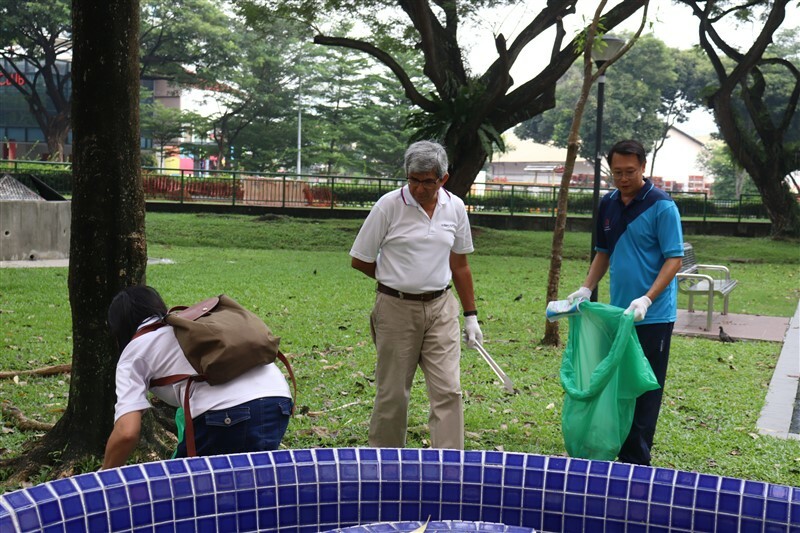 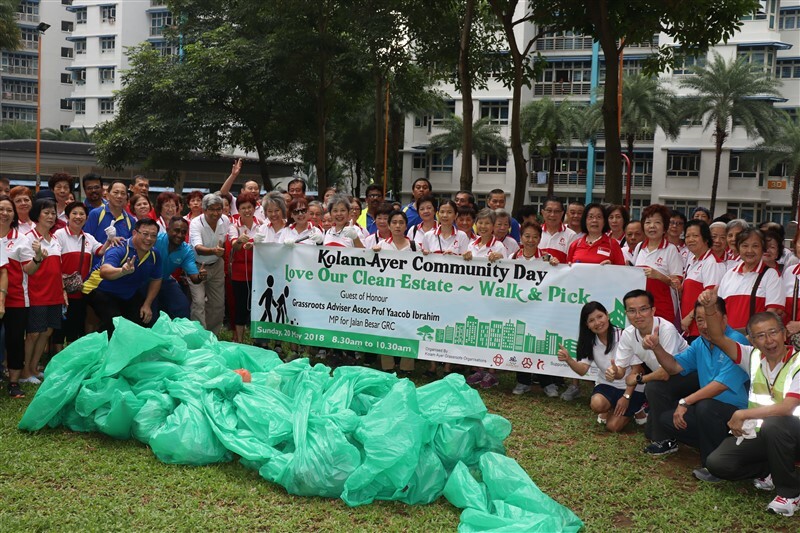 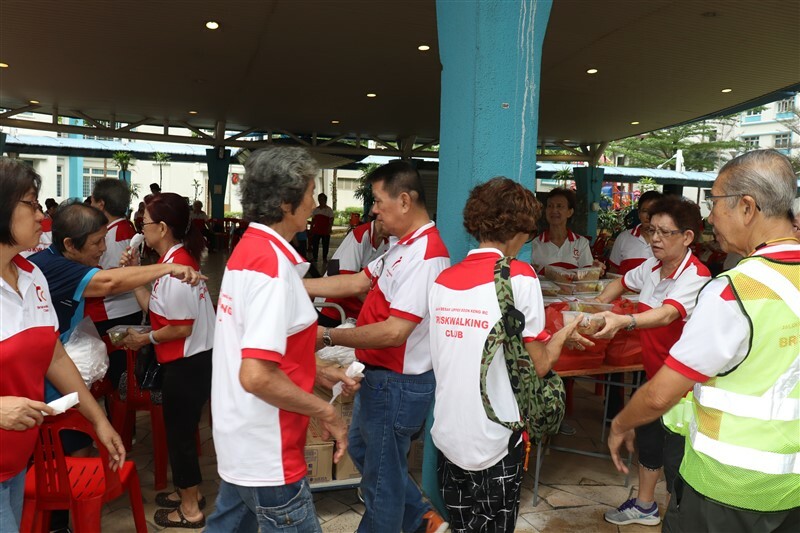 Our MP for Jalan Besar GRC (Kolam Ayer), Assoc Prof Yaacob Ibrahim joined residents in a concerted effort to pick up litter on 20 May 2018.